Longray company is one of the leading companies that manufactures ULV foggers. This Longray Carryall fogger is a type of a cold fogger that uses air pressure to produce ultra low volume particles of insecticide or other liquid used for fogging. Opposite to thermal foggers that use heat to vaporize the fogging solution, ULV foggers use high pressure air that can be adjusted to produce certain sized solution particles. This particular fogger can produce droplets from 5-30 micron size. This is a common range for both thermal and cold fogger and proves to be the most effective to fight with different insect problem. 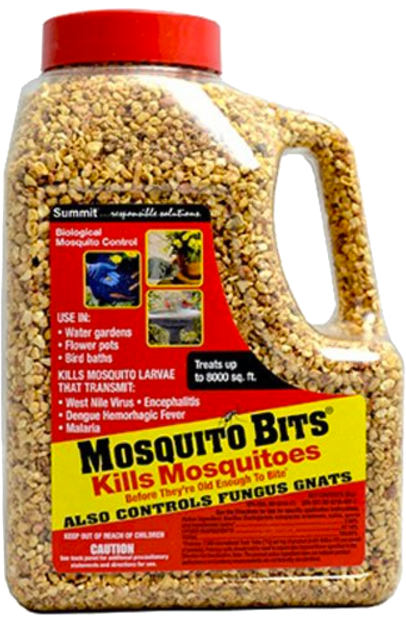 For mosquito termination particle size in range of 5-20 micron size is going to be the most effective. Longray Carryall ULV fogger works with electricity that powers an electric motor, which pumps the solution and sprays it out with high air pressure trough the nozzle. There is no propane or other type of gas used in fogging process, so there are much less emissions in the fogging process. 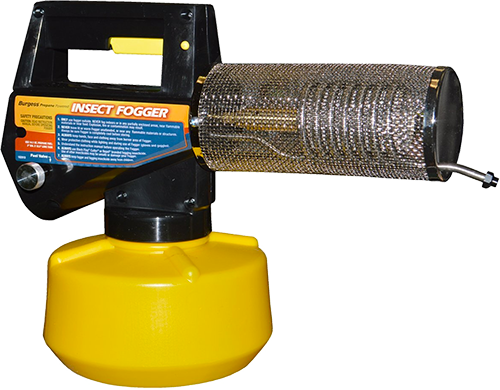 This Longray fogger can work with water and oil-based fogging solutions so you can uses it with many insecticides, disinfectants as well as other solutions created to terminate certain types of pests or to get rid of molds or neutralize unpleasant odors indoors. Longray Carryall fogger has got many useful features that makes the fogging process efficient. 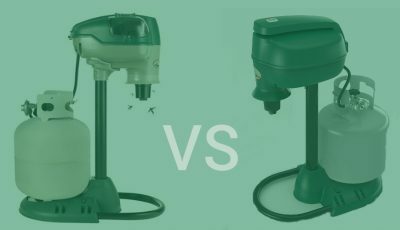 The main part of the fogger is 800W, 220V electric motor that creates air pressure to pump the fogging liquid form the solution container and sprays it out trough the nozzle making tiny particles in adjustable size. There is a reel for power cable, so it can be drawn in the fogger when it is not used and there are no unnecessary wires laying around the fogger. 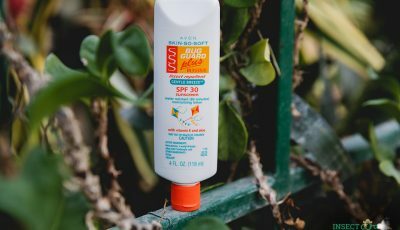 The body of the fogger is made of plastic. On top of the fogger there is a handle that allows to carry the fogger around more conveniently. There are two holes on the handle to attach the flex hose that allows to secure the hose in a static position when fogger is left to fog an indoor area. 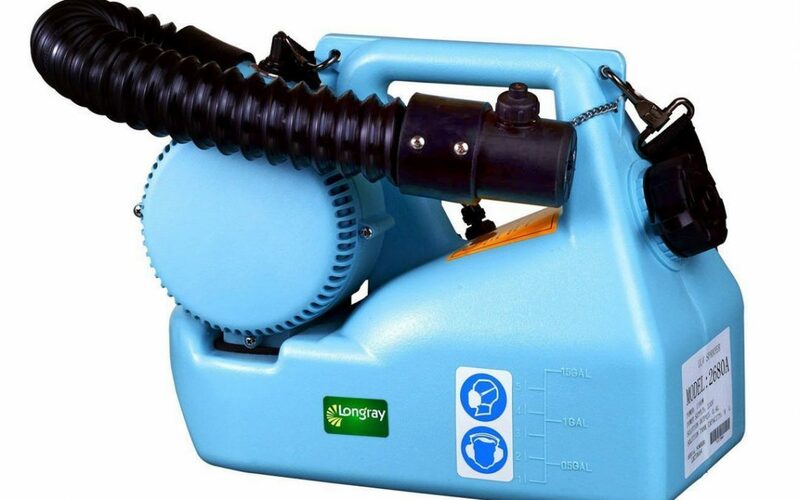 Longray fogger is equipped with a 1.6 gallon (6 liter) tank, where a fogging solution such as insecticide, pesticide or other liquid is filled. This is a pretty large sized tank when compared to propane foggers that have an average of 3 liter tanks. The tank is made from a durable polyethylene plastic that is able to carry all sorts of chemicals without damaging the tank. There is also a meter on the tank that indicates how much solution is left in the tank. On the front of the fogger there is an adjustable nozzle. A flex hose can be attached to the nozzle. There is a precision valve on the nozzle that allows to adjust the flow rate of the fogger. Adjusting flow rate is going to affect the particle size the fogger produces. The flow rate can be regulated from 0-7.6 gallons per hours (0-29 liters per hour). Larger flow will produce larger particles closer to 30 micron range and lower flow will produce smaller particles closer to 5 micron size. 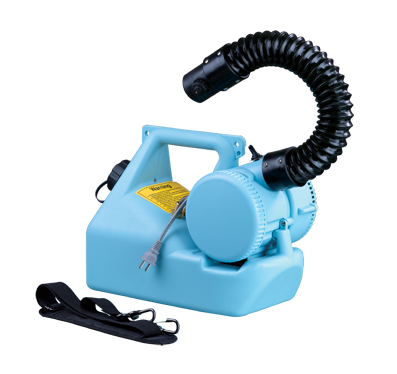 Longray Carryall fogger is equipped with a 24 inch (61 cm) long flex hose. This hose will allow to fog into hard to reach areas such as between wood gaps into floor, under and behind the furniture and many other places. Flex hose will be very useful if you need to fog an indoor place. Flex hose can also be fastened to the fogger, which is useful if you want to leave the fogger to fog into a room, without being around the fogger in the process. The ULV fogger comes with an adjustable fabric strap, so you can place the fogger on your shoulder as it is not that light, so the fogging process is more comfortable, especially if you are fogging larger spaces. Longray Carryall fogger has got a precision valve, so you can control the solution flow and particle size. 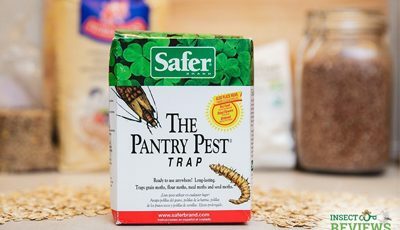 Particles in size close to 5 microns are effective with insecticides for fogging mosquitoes and other smaller pests, and for larger pest flow can be adjusted to higher rates. For outdoor fogging, larger particles will be more effective, especially in higher wind conditions, as even a small wind breeze can blow the fog in uncontrolled direction. The size of Longray Caryall ULV fogger is 16.5×7.8×13.3 inches (42x20x34 cm) and the weight of the unit is 9.2 pounds (4.2 kg). Manufacturer Longray offers 18 month extended warranty for the fogger.